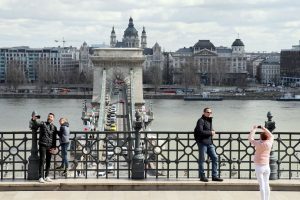 Green opposition LMP says Budapest city leaders’ “poor management” of replacement bus service during the renovation of the third metro line could cause a “total collapse” of the capital’s public transport network. 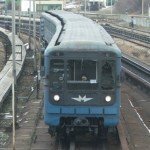 From Monday, the northern stretch of the line, between the Lehel ter station and the Újpest-Központ terminus, will be closed for a year. 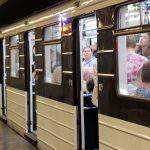 At the weekends, replacement buses will run along the entire line as it undergoes an upgrade. 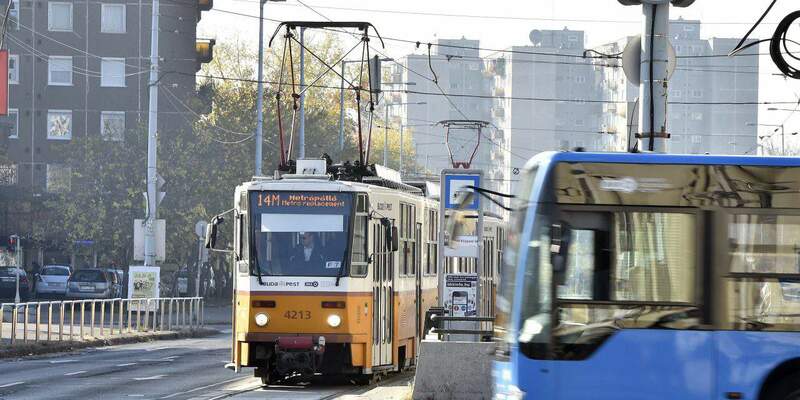 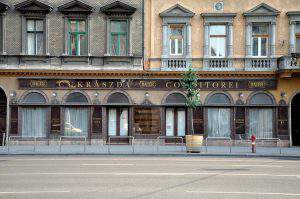 Gergely Pongrácz, the head of LMP’s Budapest chapter, told a press conference on Sunday that the city leaders had made a “professional error” by limiting the metro replacement service to buses. 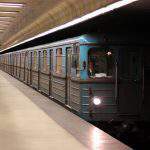 He said it was also a mistake to start the renovation along the metro line’s northern section, arguing that had the capital chosen to start with the middle or the southern sections, a significant portion of the metro line’s capacity could have been offloaded to tram 14 by extending that line to Deák Ferenc Square. 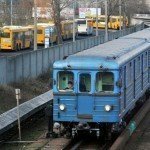 Budapest Mayor István Tarlós has said that the replacement buses can manage 60-70 percent of the metro line’s peak capacity, while 20 percent can be taken over by the tram network and the rest by alternative routes. 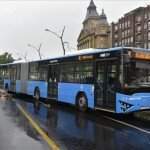 Pongrácz said the third metro line would fail to meet modern standards even after the renovation is completed, noting that it would still lack full accessibility for the dithe replacement buses can manage 60-70 percent of the metro line’s peak capacitysabled. 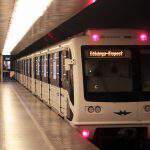 He added that a metro line in Vienna was being upgraded at a cost of 100 billion forints (EUR 321.6m), less than the cost of the metro line 3 renovation. 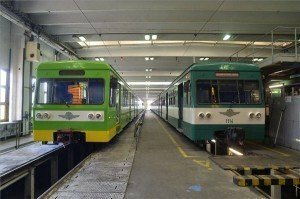 "The 60-year-old articulated buses can only transport maximum 60-70% of the passengers during the renovation." 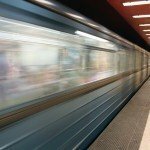 The renovation work on the northern section of Budapest's third metro line is set to start in November!